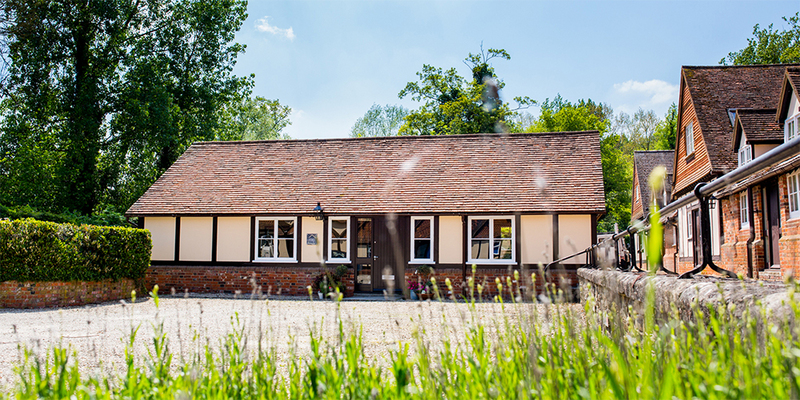 To provide fantastic service in a beautiful and welcoming environment. 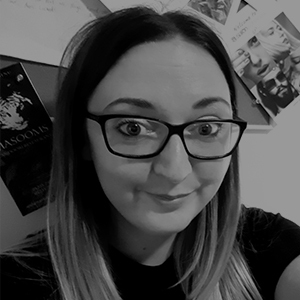 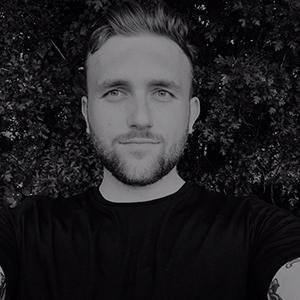 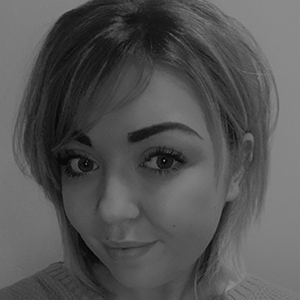 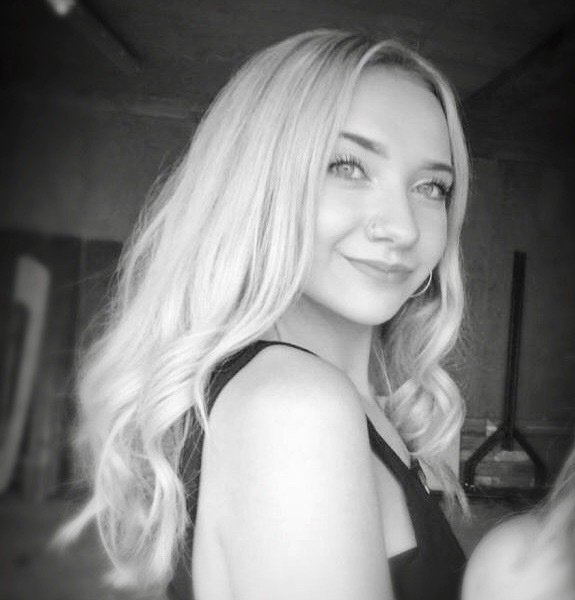 Our team are dedicated to producing creative professional hairdressing in an unrivalled boutique hair salon environment, offering clients top-quality colour, precision cutting and beautiful styling. 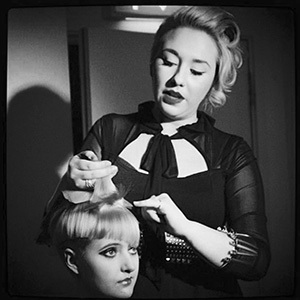 We aim to complement excellent hairdressing with ego-free professionalism and personalised client care. 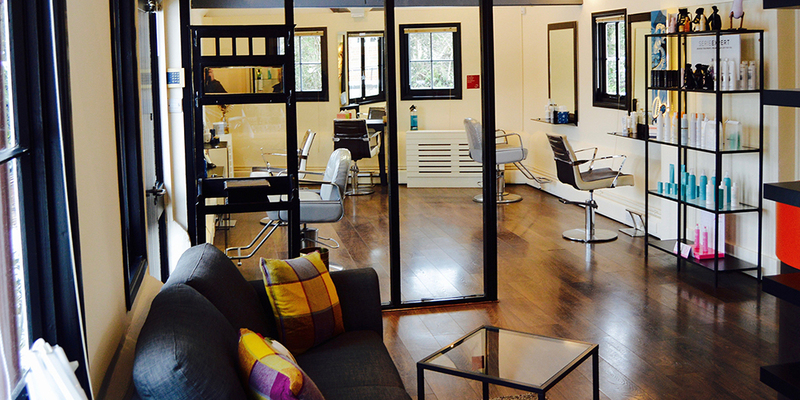 Our staff work across both salons so, uniquely, you can choose your stylist and also choose your preferred salon. 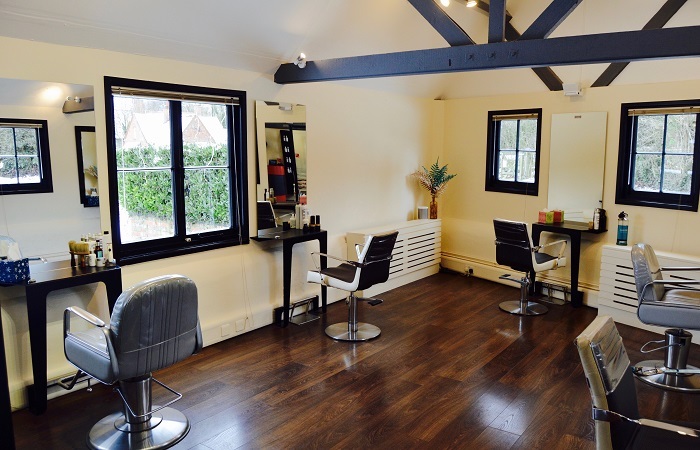 Home Farm Salon opened in 2014 in the beautiful village of Ardington, near Wantage, in South Oxfordshire. 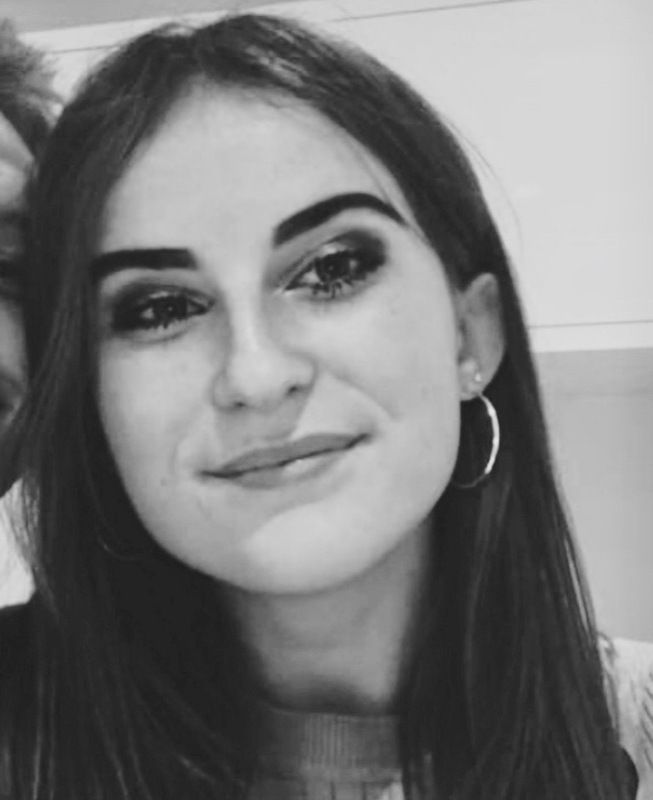 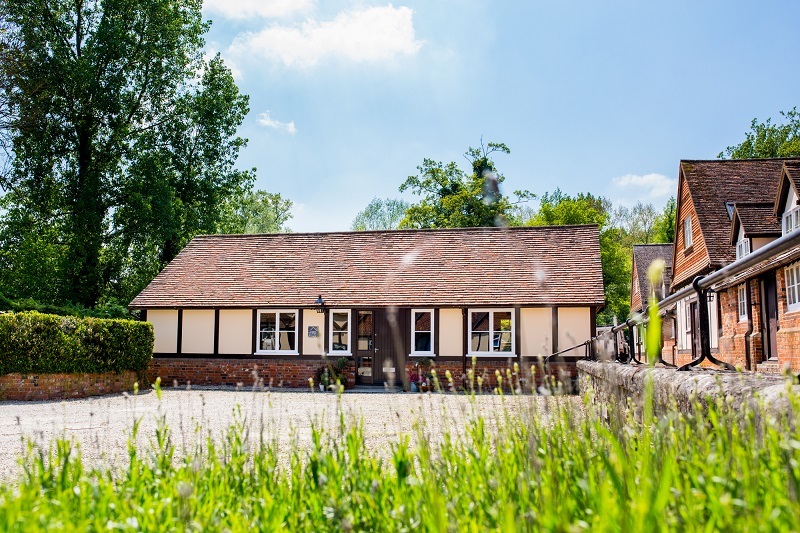 Just 3 minute’s drive from Wantage and 15 minutes from Didcot, Faringdon and Abingdon, Home Farm Salon is easily accessible, yet away from the hassle of the high street, with ample free parking to ensure it is stress-free from the moment you arrive. 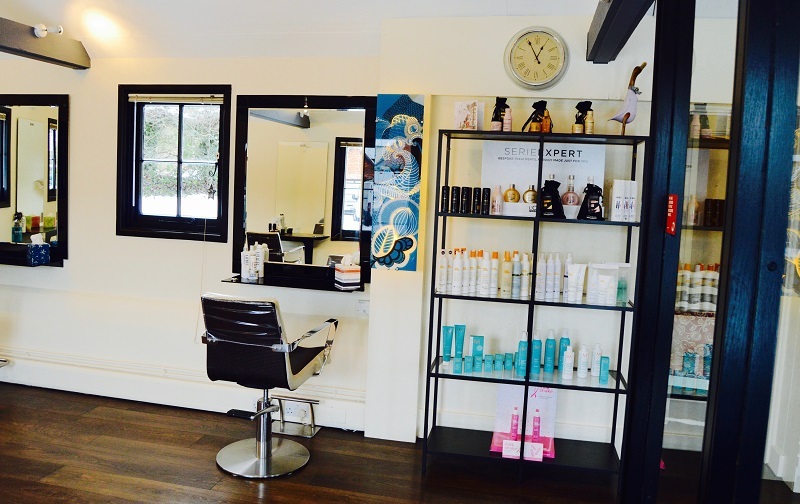 Our lovely salon is relaxing and welcoming, and our friendly and creative staff are there to give you a wonderful experience. 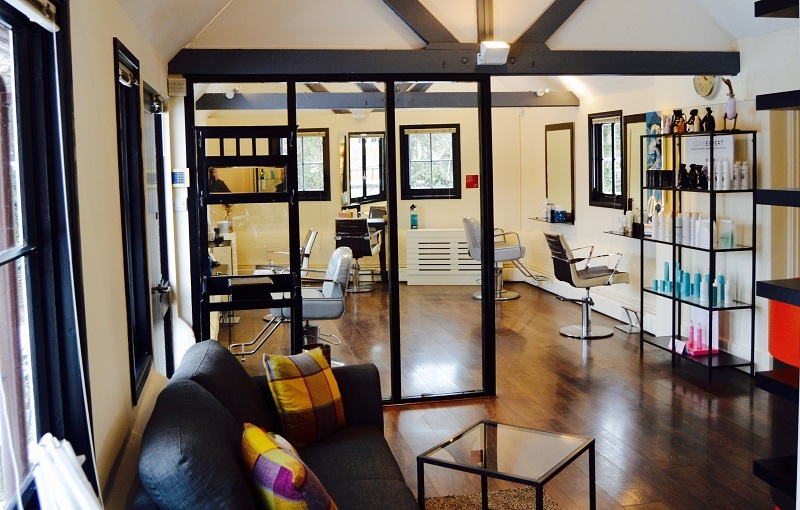 Home Farm Salon truly is the hidden gem for hairdressing in Oxfordshire. 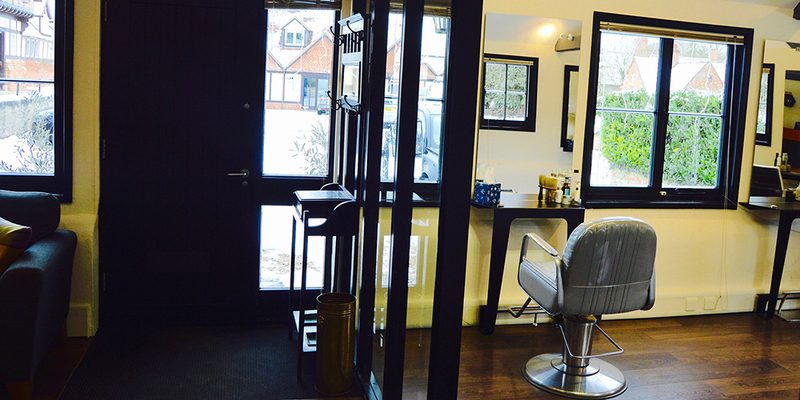 Home Town Salon opened in 2017 in the town centre of Wantage, South Oxfordshire. 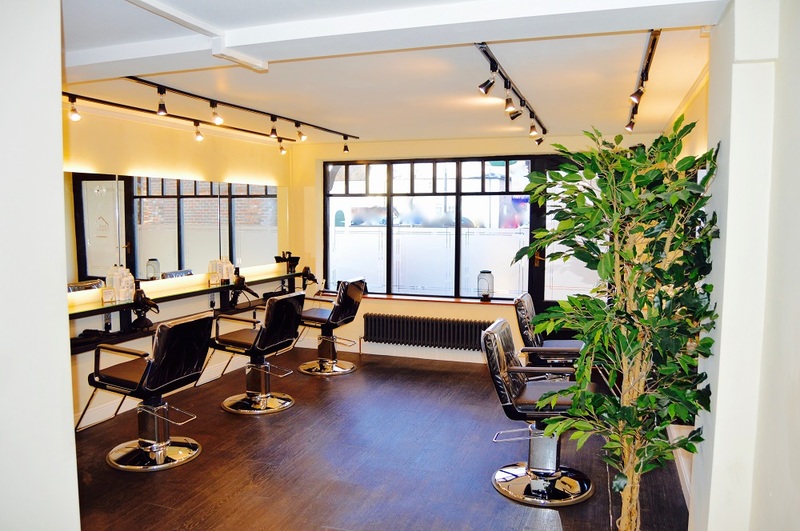 Located in a beautiful 17th century listed building just moments from the historic market square, our salon is both stylish and convenient. 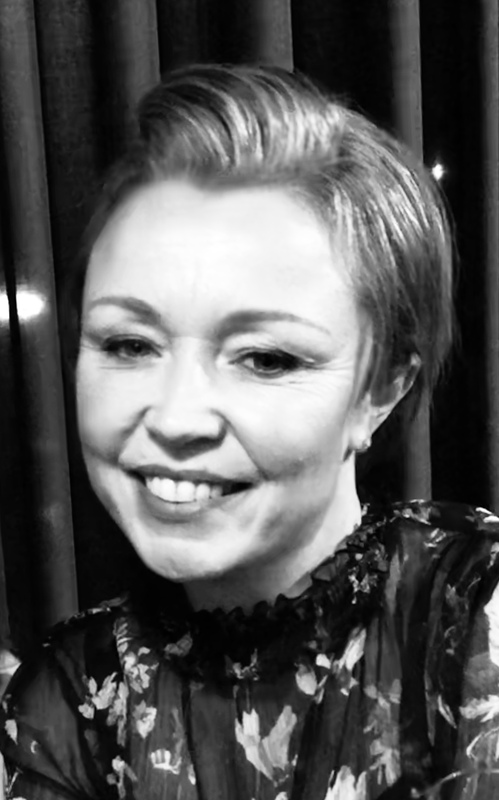 Clients enjoy a warm welcome from our friendly and creative staff, who are available in both salon locations. 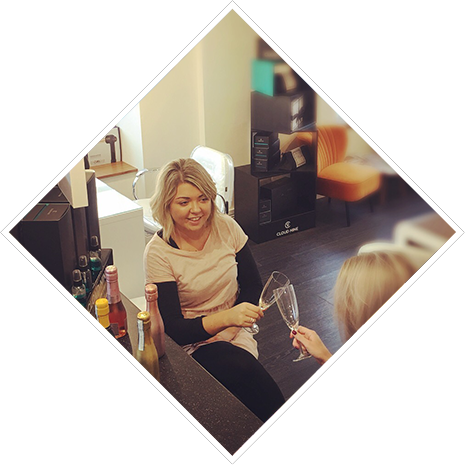 Uniquely, Home Town Salon has its very own in-house licensed bar where clients can enjoy a glass of fizz as an extra treat. 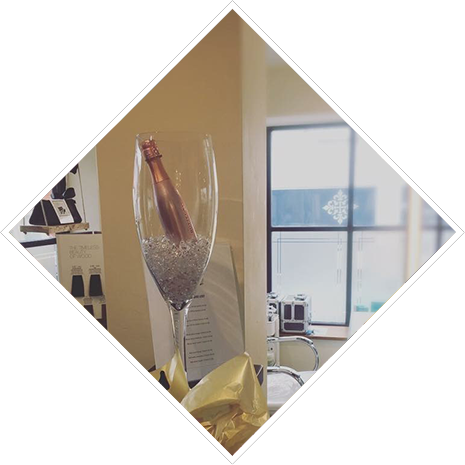 Adding a distinct style to Home Town Salon is our fantastic Prosecco Bar. 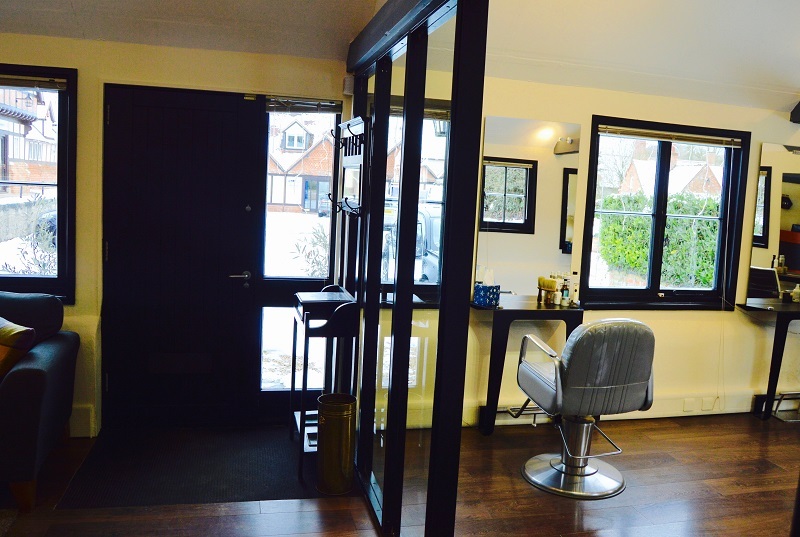 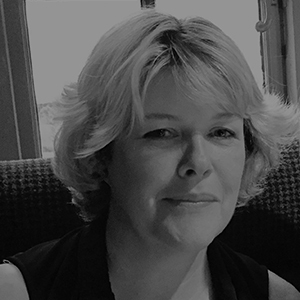 This is Oxfordshire’s only licensed premises hair salon! 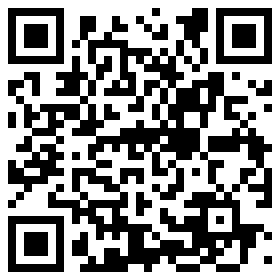 Look out for our offers. 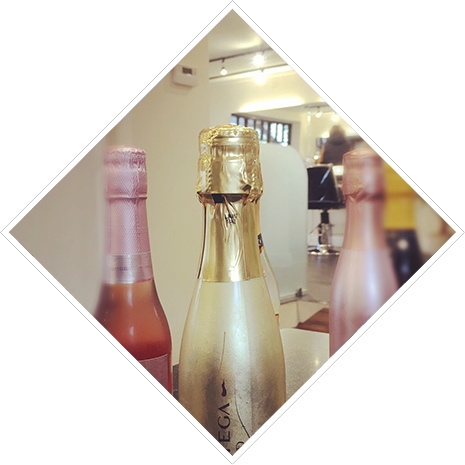 Treat yourself to a mini bottle of Prosecco during your visit to the salon, or a soft drink if you prefer. 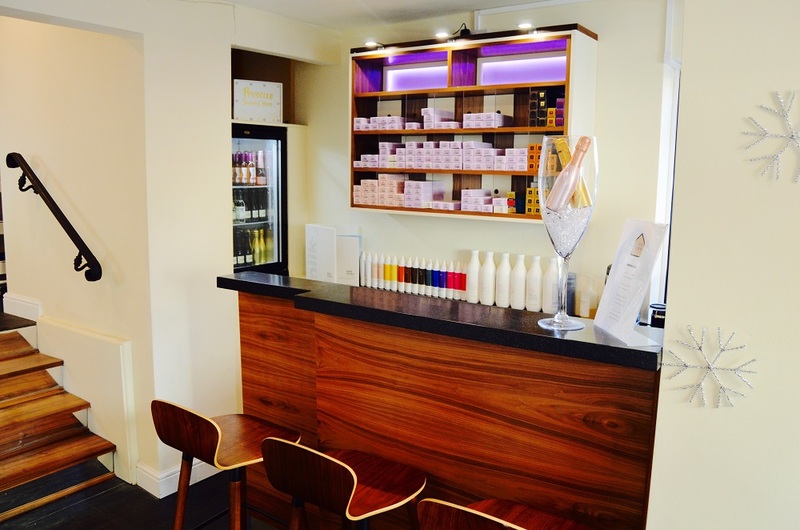 All clients can enjoy a complimentary hot drink from the bar. 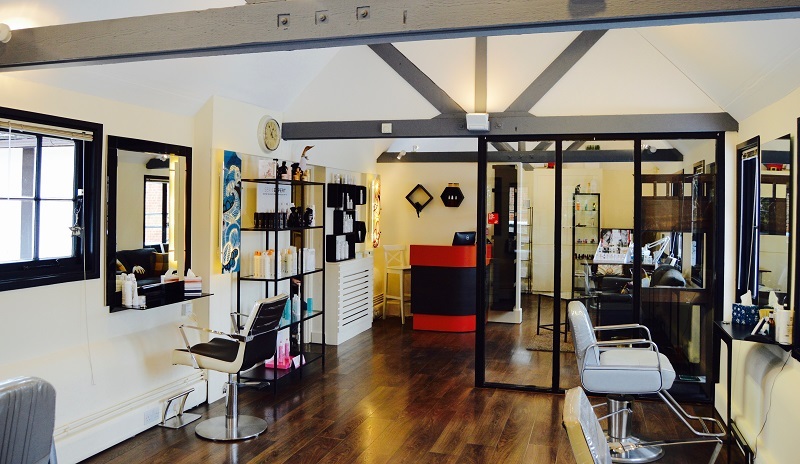 Home Town Salon is the perfect venue for a special pamper evening with the girls. 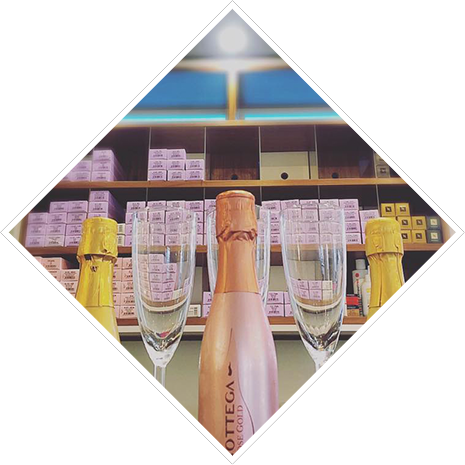 See our Prosecco Bar page for more information.